We are looking for second hand Masonite heel abutting and scooping machine. we are looking for used or refurbished Goodyear machines to upgrade our production line. 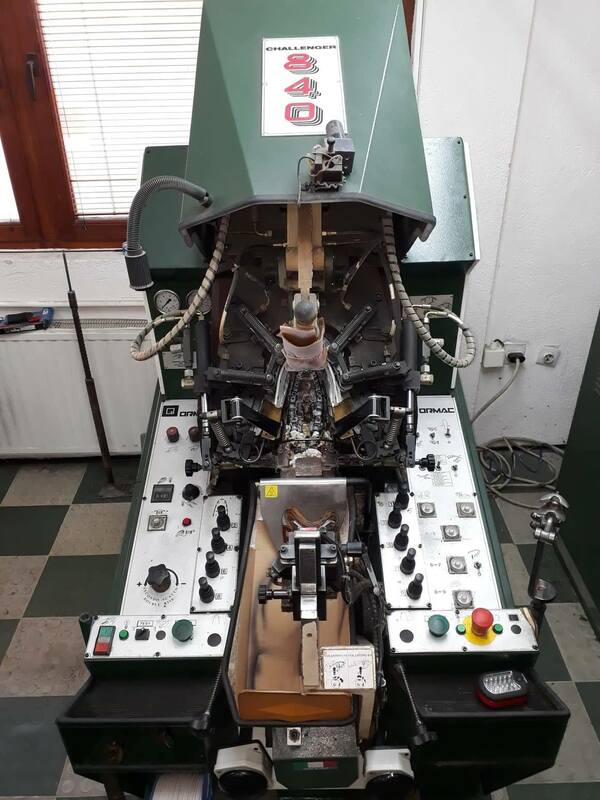 - Goodyear Sole stitching machine. Also we are interested in Blake Rapid construction machinery. If you have any required items, please contact me via Email. It is checked regularly. Hope to hear back from someone soon! I AM LOOKING FOR USED LORENZIN 2 OR 3 STATION INJECTION MACHINES FOR MAKING SOLES. We are looking for used rubber injection molding machines. Please let us know if you have machines for sale. We are looking to buy Lorenzin Vilor injection soles machines. We are in need of children to adults size shoe lasts from size 22 to 47. We are in need of children to adults size shoe lasts from size 22 to 47. Forward quotation include logistics to deliver to Nigeria. Used loafers/moccasins last are needed too.